Switzerland. CH stands for Confoederatio Helvetica, i.e. 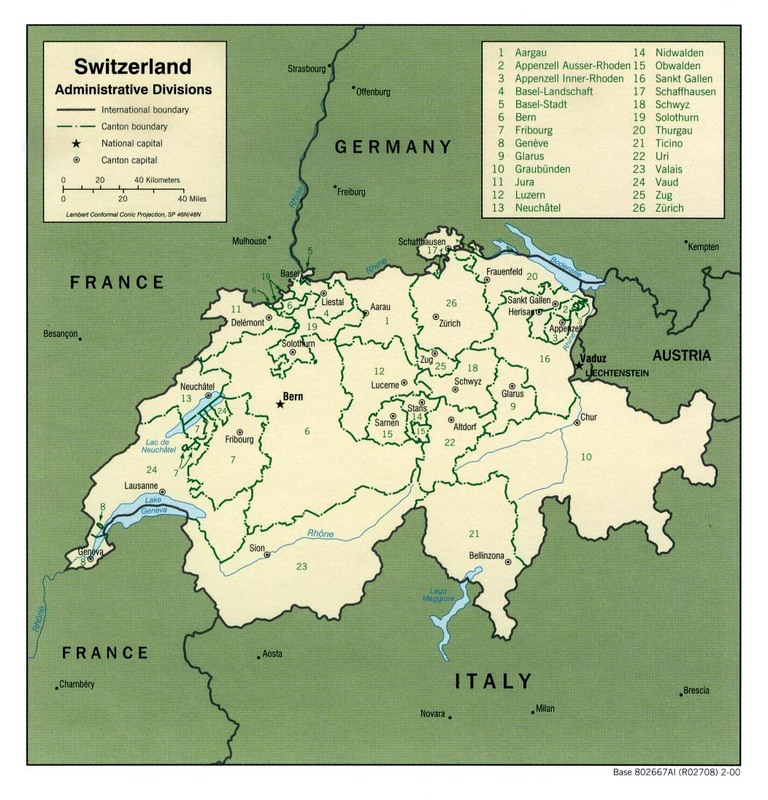 Swiss Confederation. English language section. For sites in the national languages of the Swiss Confederation, please refer to the corresponding categories. (see "This category in other languages" on the category pages).